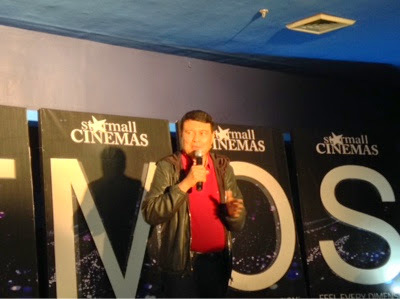 "We've come up with Dolby Atmos to give movie aficionados from this side of town the chance to enjoy a different movie experience without putting a hole on their pockets," says Starmall Alabang CEO and proprietor, former senator Manny Villar during the cinema's blessing recently. He also added: "Being a movie goer myself, I'd like to see the masses to enjoy the same experience that the high end theaters has to offer. But of course, it has it to be an affordable one." 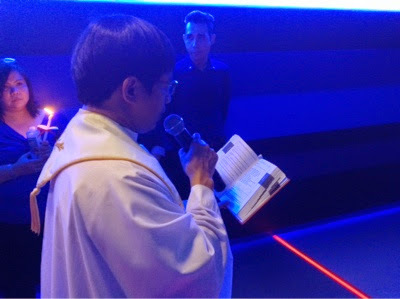 I remember what renowned director Jose Javier Reyes once said during our scriptwriting class "that the reason why theaters had to have a huge screen, dim lights and an excellent sound system is for the movie goers' sensory experience while watching the film." It is through such that the viewer gets into the main character of the film--he or she will be able to relate well with the film's story and the point of view (POV) of each characters. When a character weeps, the viewer also usually gets emotional too. 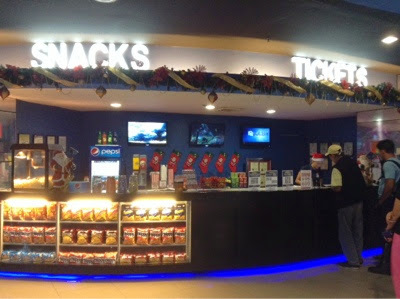 It's the main essence of watching a movie at the cinema--to just relax, enjoy the film and be entertained. But once the lights at the cinema are turned on, then it's time to head back to reality. 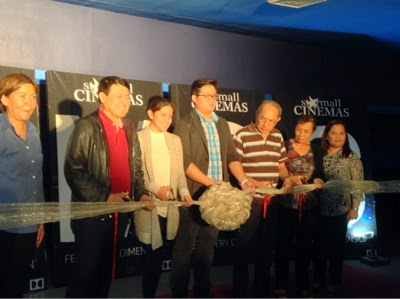 Sen. Manny Villar with daughter Ms. Camille Villar lead the ribbon cutting ceremony. Dolby Atmos delivers a more natural and realistic sensory experience, and just as it is in director Jose Javier Reyes' words, it will surely be one that will transport you into the story. It's actually seeing movies in the bigger picture. 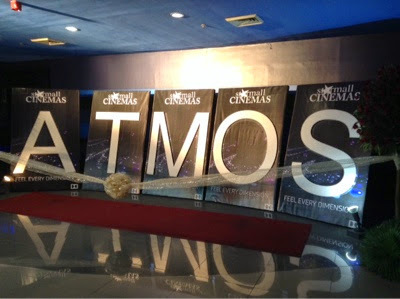 As the 40th Metro Manila Film Festival opens today in theaters, I strongly recommend that you try watching any of the film entries in Starmall Alabang's Dolby Atmos to feel and see the difference. As they say in the vernacular, "Ating tangkilikin ang pelikulang Pilipino" (Let's patronize Filipino films). Come and visit Starmall Alabang with your family and friends this holiday season and experience an awesome shopping and dining. 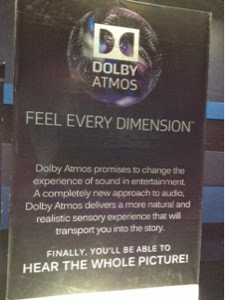 While you're at it, make sure to drop by the new Dolby Atmos cinemas for one superb entertaining cinema experience! Special thanks to Ms.Krystal and Ms. Heizel.